Acne my friend is not just skin deep. Treat your acne with only skincare and you will not win this skin battle. 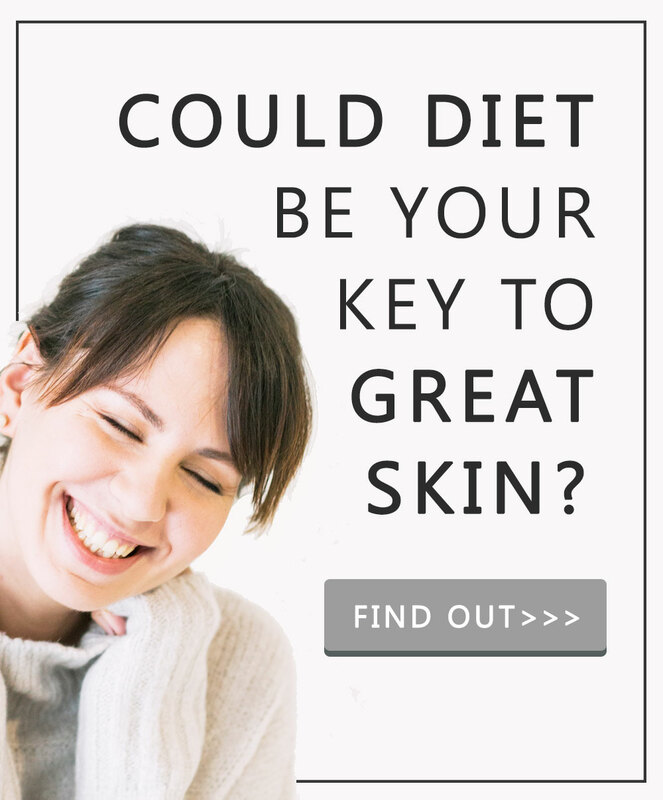 But follow the acne diet and you could be turning around the health of your skin much more quickly than you’d ever imagine. A truth not many pharmacists or doctors will tell you: trust me I’ve been here. To this day there are published dermatology text books which with black + white print say diet has no effect on your skin. There is no such thing as an acne diet. Science my friend is not perfect. We learn some things, we make theory 1. We learn some more things and we welcome theory 1.5. We learn even more and you guessed it, in walks version 2.0. This is A-OK, it’s how you learnt to speak. It’s why you now know mum doesn’t come running when you say dadddaaaa! But it also means, what doctors and pharmacists learn takes a while to update to version 2.0. Which also means the how to reduce acne advice you get isn’t always current. Sugar is the devil for acne…. and it’s hiding in all sorts of places you never knew. Sugar is instant energy, your body needs to do nothing to make it work, but here’s the thing… your body’s evolved to break down energy, to do things gradually. When sugar hits your tummy, big changes have to happen for your body to be able to deal with it. You eat sugar and your body releases a hormone called insulin to cope with it. Did that little underlined hint ring alarm bells? Not many people know it but insulin’s a hormone and when insulin’s released it triggers off a whole load of not-so-normal chemical cascades which have your body’s biology doing things it shouldn’t be doing so often. One trouble chemical comes partnered with insulin and it’s called insulin like growth factor or IGF-1 for short. My friend, all 3 of those changes will make your acne worse. Large pores allow oily-dead skin plugs to feed acne causing bacteria. Oily skin makes more acne breeding dead skin plugs and you guessed it both can help trigger, cause and worsen your acne. The best acne diet change you can make for clear skin, is to boot sugar for good… And there are some sneaky places it can hide. Want a full-proof yes and no list? Download this free cheat-sheet of acne diet yes and no foods by clicking here. The best foods for acne are not only sugar-free, they’re also low in glycemic index aka sugar index. Remember how we said sugar gives your body instant energy fast? And that your body has to scramble insulin hormones to deal? Well all foods contain sugar and some get broken down almost as quickly as sugar. This means the exact same acne causing biology changes that would happen if you ate 1 sugar frosted, sugar glazed, sugar-filled jam doughnut. If you’re serious about following an acne diet and eating only the best foods for skin, eliminate high GI foods. Which means avoiding some fruits, most milks, white rice and more. Get your acne diet yes and no food list here. Foods that help fight acne are anti-inflammatory. Foods that help cause acne are inflammatory. Take a look at your diet, can you spot which fit into camps 1 and 2? Your acne is an inflammatory skin condition. Eating foods which make inflammation worse can help cause acne outbreaks. 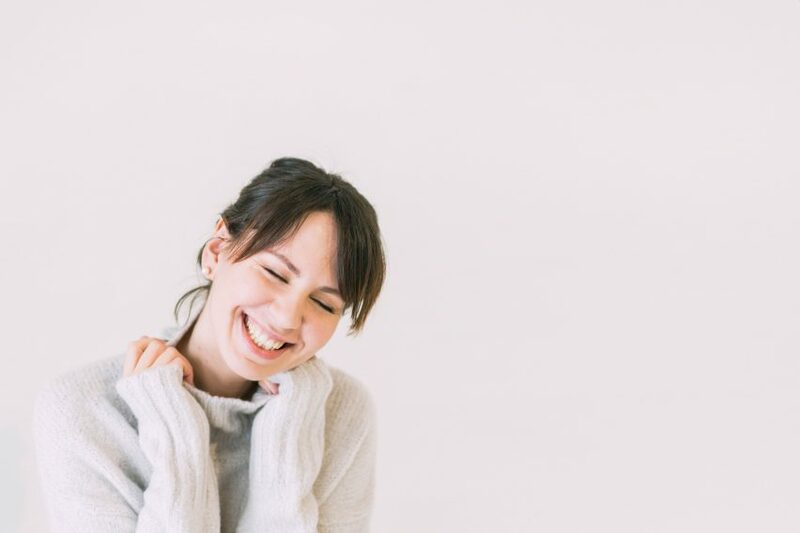 Acne bacteria eat and breed – by the way having acne bacteria on your skin is normal, trouble starts when they over-breed, read more about your skin’s bacterial microflora here. The best acne diets are low in foods which feed into this spot causing cycle. Eating inflammatory foods helps cause acne, eating anti-inflammatory foods helps get rid of acne. Eating an inflammatory diet when you have acne is like drinking Red Bull as you’re trying to get to sleep. A gold-star example of an inflammatory foods is fried foods aka chips, onion rings and bacon. Acne rates are soaring in the west and adult acne is now an extremely common skin condition. The boom of inflammatory fast and fried foods looks set to me a huge reason why. p.s. Sugar is also extremely inflammatory. An absolute devil for acne. And dairy. Another absolute must avoid for a great anti-acne diet. Foods that help acne are high in healthy fats and low in inflammatory fats. There’s that word again – inflammatory. All things inflammatory are foods to avoid for acne. Imagine your skin like a bouncy-castle. When it has a few of the biology differences which help make it acne prone all it needs is inflammation to blow up your skin and cause it an acne outbreak. Acne diets are low in bad fats and high in anti-inflammatory fats. The kind of oils you get from fish, olives or avocados. Read around and you’ll hear this called your omega 3 to omega 6 ratio. Omega 3’s are the healthy acne fighting kind. Way, way back in the day your ancestors grew up on a ratio of 1 to 1. Now, most people eat a ratio of 1 to 16. Shocking ‘eh. 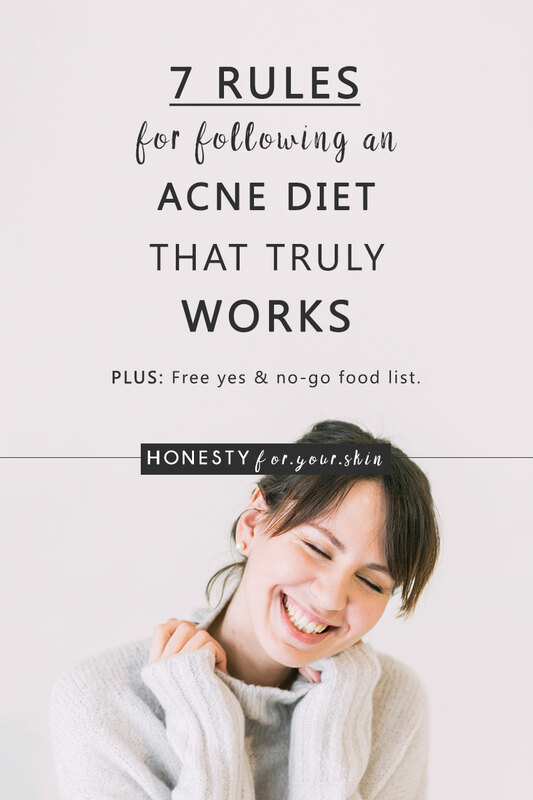 If you’re serious about following an acne diet plan, grab my full free list of yes and no foods here. Great acne diet plans are low in grains. Which might sound like a strange food group to avoid. Why should you stop eating grains? Foods like wheat, rye and barley. Grains that you eat today are not the kind of grains you’d have eaten 100 years back. Foods that help clear acne do none of the above. Inflammation is a biggy. Grains are a key allergy food group and allergies cause inflammation. You don’t need to be diagnosed as celiac to have a slight and potentially acne causing allergy to grains. For this reason, on an acne diet, it’s great to trial 2 weeks of complete elimination. See the effects, then trial reintroducing the best kinds. Now point 2, minerals are extremely important for your skin. Imagine trying to make a healthy blueberry-lemon bread without a mixing bowl. It’s not happening. Same is true for certain healthy skin minerals. Zinc is a must have. Without it your skin’s trying to glow without a much-needed mixing bowl. Zinc helps your skin heal, can regulate your skin’s sebum production and act as an antioxidant – more about why these are great for acne very soon. Trouble is eating an acne diet high in grains, can make your skin mineral deficient. Grains contain something called phytates. They like to hug minerals. When they’re allowed, they ain’t letting go. The result: Your skin can suffer from healthy skin mineral deficiency. And finally, gut problems. Eating an acne diet high in grains may cause you gut problems and an unhealthy gut not only stops you absorbing nutrients it also activates your immune system causing you inflammation. There’s a lot at play here, but what you need to know is grains are also high in something called lectins. Grains use them to kill things that might eat them. Eat a lot and you could stop your gut repairing – something it needs to do regularly. This can stop the good stuff getting into your blood and encourage the bad stuff to be absorbed. Some call it leaky gut. Looking for an acne diet plan? Start with this free list of go and no-go foods. The best acne diets have a huge helping of fibre in every meal. Fibre is great for slowing digestion aka keeping your sugar levels even. Fibre’s also perfect for feeding healthy gut bacteria aka helping your body stay healthy and not chronically inflamed. And thirdly fibre’s fabulous at helping waste pass through your body aka getting rid of things that shouldn’t be hanging around and irritating your gut. Fun fact: There are a huge amount of immune cells in your gut. If things go wrong here. They’re going to go wrong everywhere. Acne is one tell. Do you have it? Quick word to the wise, if you’re not currently eating a high fibre diet, you’re about to get windy (yes, really!) and maybe even a wee-bit bloated. If you eat an average western diet, you’re not eating enough fibre and eating more of it will temporarily give you wind. A few great fibre boosts; Ground flaxseed, broccoli and brussel sprouts. Download your free acne diet cheat sheet here to learn how to eat more. Diets that give you glowing skin are always high in antioxidants. Eating an acne diet high in antioxidants goes one step further. Here’s the thing, you are what you eat… literally. Eat antioxidants and your body has better protection against stress and inflammation. Imagine a gone off apple. It’s squishy, brown and falling apart. Now imagine a fresh apple, it’s got that firm hard crunch, is healthy looking and has that can’t mistake it apple smell. Apple 1’s antioxidants have been used up but apple 2’s antioxidants are alive and kicking. Antioxidants are very important for your acne prone skin. Take this for example; one of the oils your skin naturally makes – squalene, can easily block your pores if it oxidises i.e. if there’s not enough antioxidants around to stop it going-off. Oxidised squalane is highly comedogenic. My friend, when it comes to acne diets high in antioxidants, eating the rainbow is a great rule to follow.